ACC Printers printing in the Bay Area since 1971. Offset, Digital, High Definition Custom Printing & More. 510-652-8838. Serving Bay Area Customers for 45 Years! Extensive. See our extensive list of services. Prestigious. 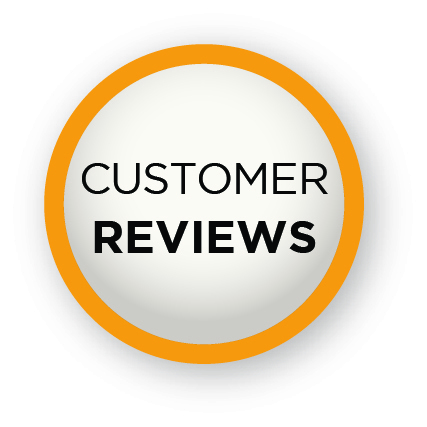 See what some of the Bay Area’s most prestigious businesses and organizations have to say about our work. Easy. Upload large or small files with ease for printing or for an estimate. Elegant. View samples of custom and standard products available to you. Competitive. Explain your printing need for a competitive quote. 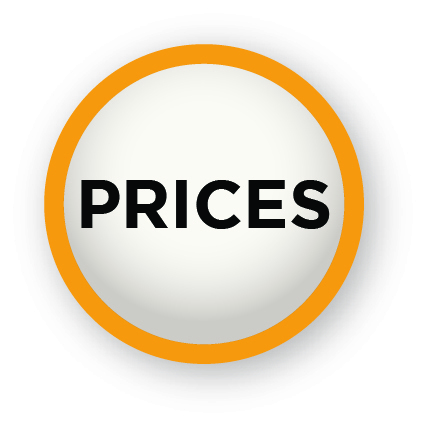 Sample pricing on a limited group of print products available. Informative. Find templates for some print items and answers to commonly asked questions. Extensive. 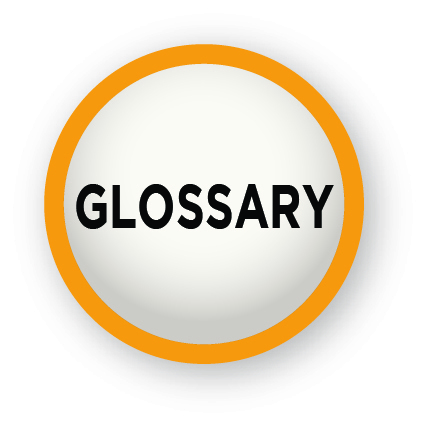 Search our extensive glossary of Printing Terms to understand the printing process.